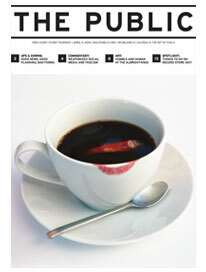 Last Friday on Peach Mag, Mary Boo Anderson presented three visual pieces repurposed from Shutterstock images. Shutterstock has risen as a primary source for meme content over the past several years due to the blasé nature of their library, a collection of stock images somehow made more ridiculous by the Shutterstock logo semi-translucently stamped onto the background. Anderson’s text appears to have been painted directly over these images by hand, imbuing each of the ridiculous scenes with humor and pathos. Kenmore poet Joe Hall had two selections go live on Peach yesterday. Hall’s “Sent to an alien in a capsule of brass liquor” relates to the reader a situation that is somewhat fantastical, yet easy to recontextualize as particularly urgent in our current social client. The speaker of the poem implores the reader that, “I know this will sound greedy. It is greedy. But we need you. We do not / need a savior. We need wanderers. We need homeseekers. We need refugees. This is / a good home. We love this city. It isn’t perfect. It won’t be easy, but, stranger, we / need you.” There’s a sincerity and a vulnerability in this poem, and the deceptively simple one-two punch of Hall’s “from Phone Pieces” cannot be ignored. Rotten Kid, the new chapbook from local poet Ben Brindise, tries to make sense of a past pockmarked with painfully sharp memories. In just a handful of poems and two prose pieces, Brindise is able to clearly conjure up a childhood spent in self-defense. Art is revealed to be an escape that can never hope to completely heal or protect us, but for Brindise, it’s the best defense against an ever-encroaching nothingness. 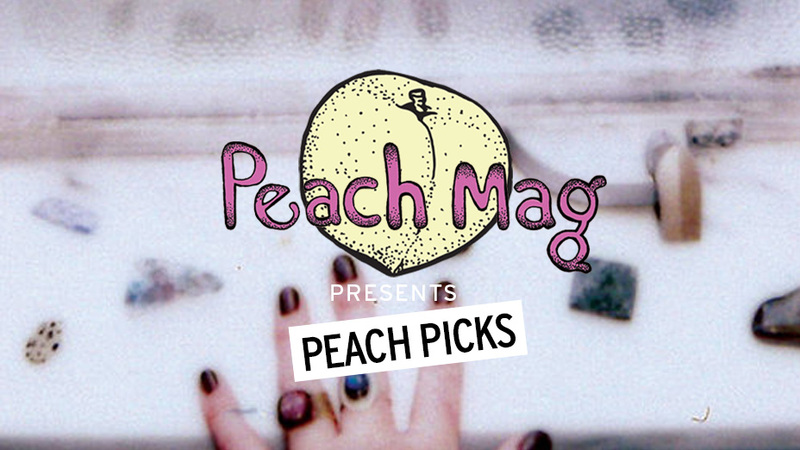 “Peach Picks” is a new column of literary news and recommendations written by the editors of Peach Mag, an online literary magazine based in Buffalo, New York. For inquiries, contact Rachelle at peachmgzn@gmail.com.